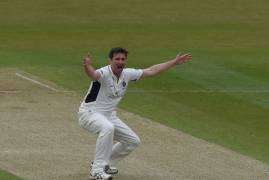 Daily updates from our 3 day 2nd XI friendly against a mixed Kent/Sussex side at Blackstone Academy. 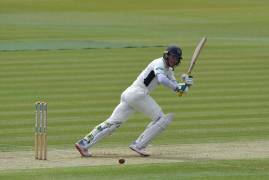 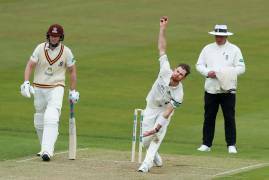 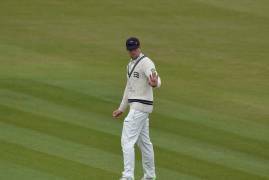 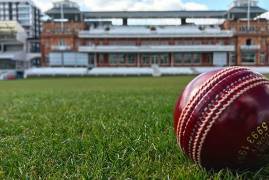 Session by session updates from our opening Specsavers County Championship match of the season, where we travel to Wantage Road to take on Northamptonshire. 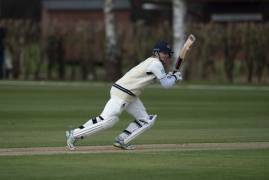 In the final day of our 3 day Friendly against Somerset at Taunton Vale, Sam Robson and Ethan Bamber shone with the bat and ball respectively. 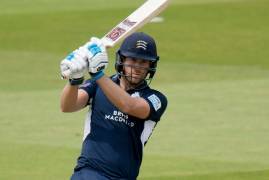 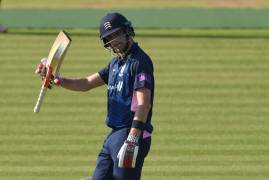 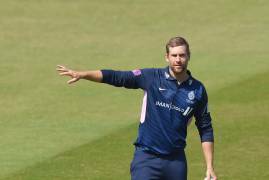 Dawid Malan scored 69 on a cold and windy day at Taunton Vale against Somerset. 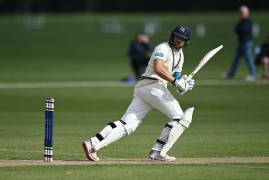 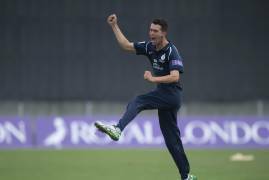 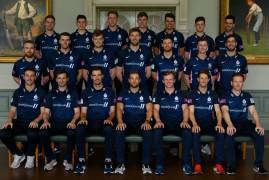 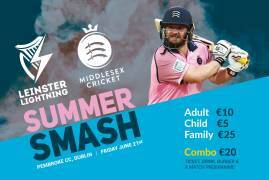 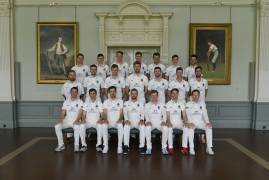 Middlesex enjoyed the best of the action on day one of our three day friendly against Somerset.